Chinese New Year falls on 5th February this year, marking the Year of the Pig – a time for good fortune, wealth and romance, according to Chinese astrology. If you want to join in the fun, you can enjoy special menus at these top Chinese restaurants or head to the West End on 10th February for lion dancing, music, and the Chinese New Year parade. 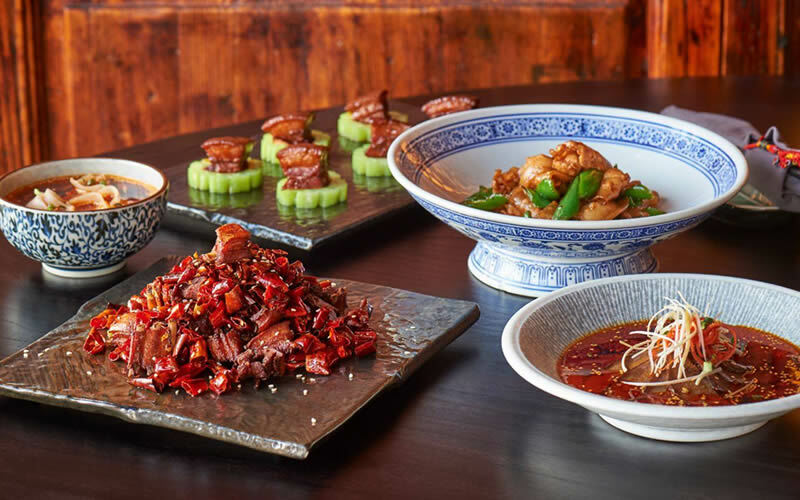 At Hutong, you can enjoy a nine-dish Chinese New Year feast and stunning views of the city skyline from level 33 of The Shard. 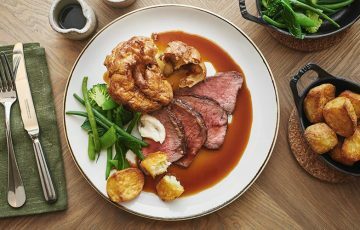 Stand-out dishes include deep-fried Dover sole with fresh chilli and lychee and a slow-cooked lamb rack with cumin, Sichuan peppercorns and seaweed salad. If you’re in the mood for a cocktail, we can highly recommend their signature ‘Comfortably Numb’ – a tongue-tingling blend of vanilla vodka, lychee liqueur, chilli, Sichuan pepper, honey and lime. Opulence and live entertainment awaits at the ultra-glam Park Chinois in Mayfair. From 4-10th February, diners can enjoy bespoke dishes, one-off cocktails, lion dancing and Chinese drumming. 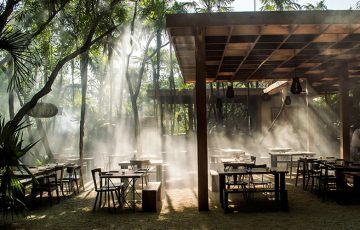 Executive chef Lee Che Liang and his team will be serving dishes designed to bring good fortune, including spiced roast suckling pig, crispy chicken with mango and lemon sauce, and sweet piggy baos for dessert. 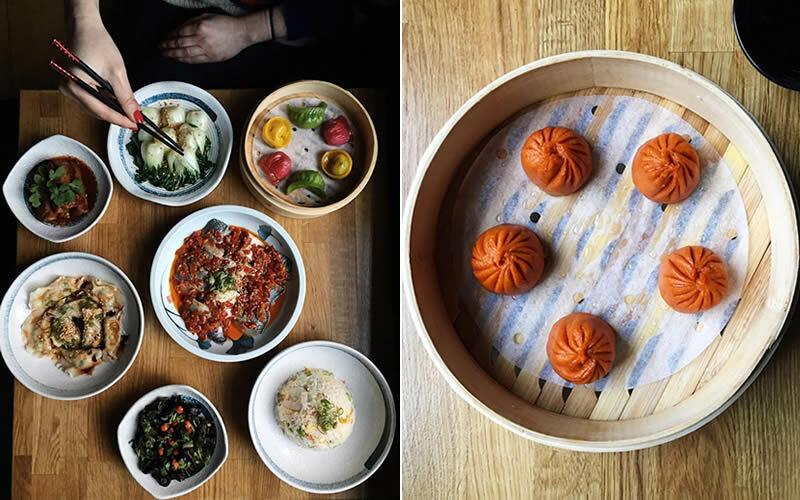 Famous for its multicoloured dumplings, Baozi Inn is one of the hottest places to eat in Soho right now. 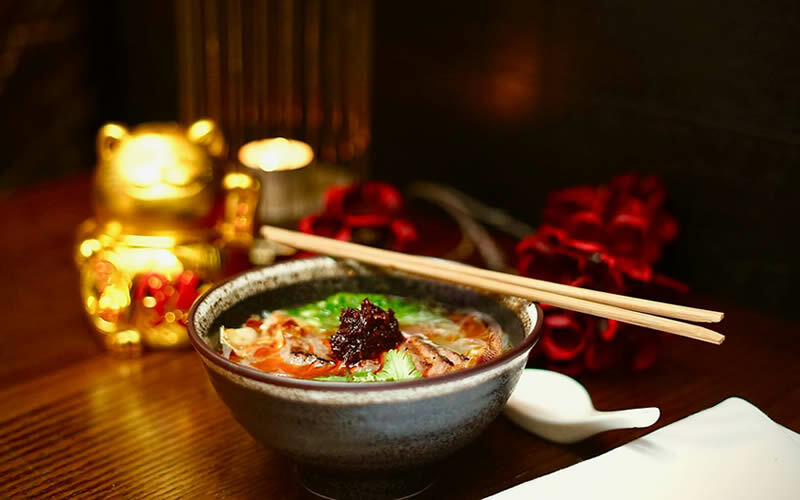 From 5-19th February, they’re serving limited edition Lucky Red Lantern Xiao Long Bao (pork and crab meat soup dumplings in chilli dough) and a special set menu priced at £29.50 per person. 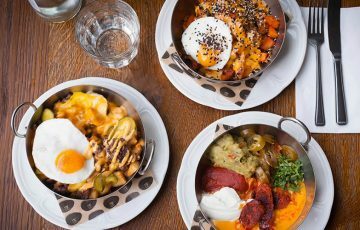 This includes some of their most popular dishes, from the ruby prawn dumplings to their deliciously spicy dan dan noodles. Imperial Treasure are celebrating with an exclusive menu of Cantonese-style delicacies and exquisite dim sum, alongside an Asian-inspired ‘Golden Piggy’ cocktail. 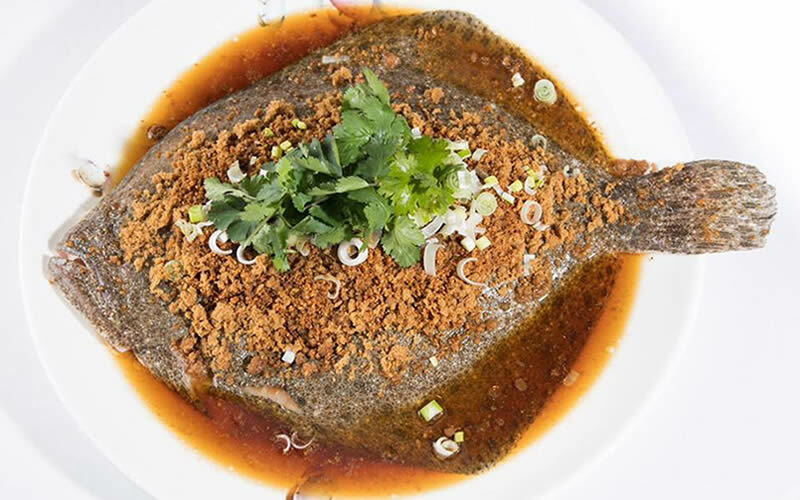 Book a table from 1-19th February to enjoy dishes like steamed whole turbot with soya crumble, pan-fried Iberico pork belly roll with taro, and Chinese New Year cake topped with gold leaf. 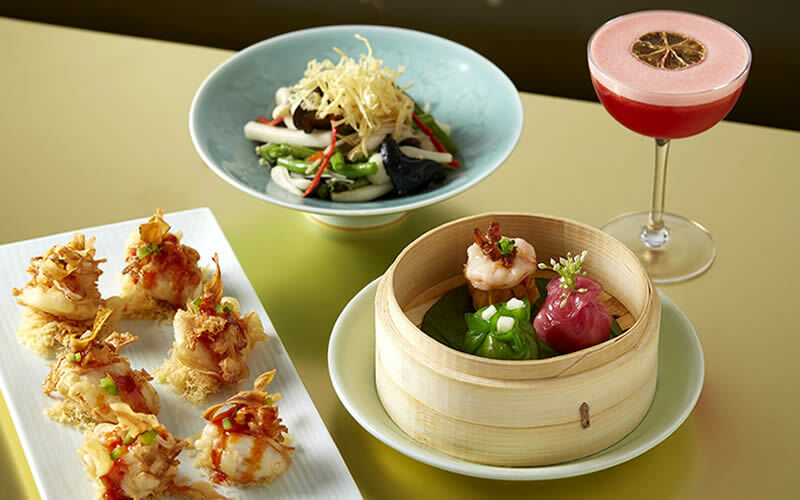 Tucked away from the bustle of Oxford Street, Cocochan offers a modern pan-Asian menu in a stylish but relaxed setting. 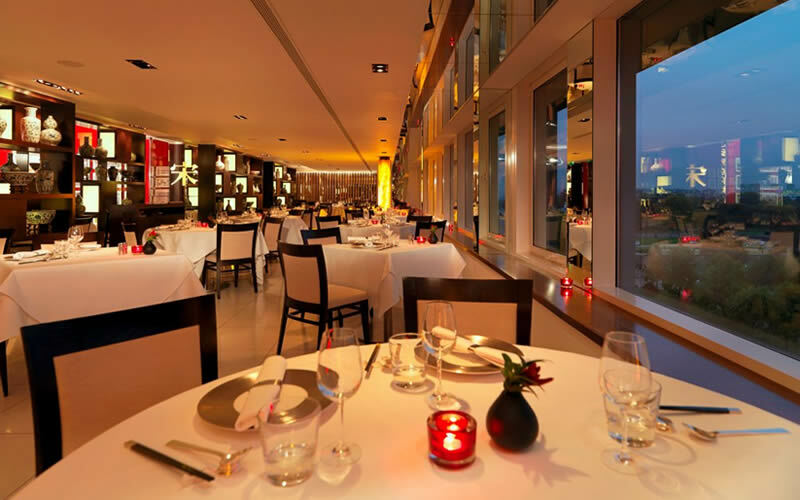 Priced at £35 per person, their five-course Chinese New Year tasting menu is not to be missed. You’ll enjoy dishes like Chinese beef noodle soup, spiced crab salad, wok-fried chicken with a spicy Sichuan pepper sauce. Make sure you leave room for dessert – fortune cookies and mango cheesecake – or one of their exotic cocktails. Yauatcha Soho is celebrating with an installation based on an illustration drawn by artist Quentin Monge, bringing the pig to life in the restaurant. It will feature a series of red Perspex and gold brass pigs suspended from the ceiling which will rotate to reveal a larger pig – get your cameras ready! 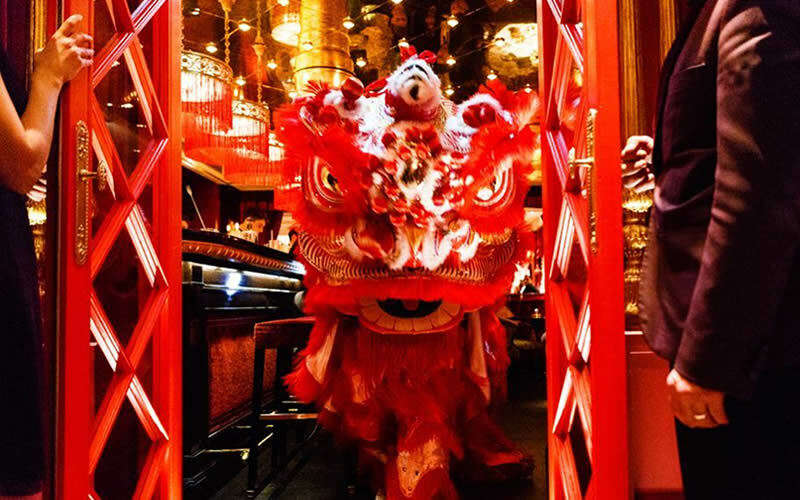 Their Chinese New Year menu (£60pp) showcases auspicious ingredients in dishes like crispy monkfish with enoki mushroom, steamed prawns with chilli, and Peking-style pulled pork with golden mantou (steamed buns). Diners can also enjoy limited edition pig-stencilled macarons and a ‘Nagami Fortune’ gin cocktail. What better way to ring in the New Year than with a decadent nine-course feast at Min Jiang in Kensington? You’ll kick things off with Prosperity Yu Sheng salad, a traditional Chinese New Year dish that diners are encouraged to toss at the table using chopsticks. The higher you toss, the luckier you’ll be that year – be bold! Other dishes include braised pork belly with abalone and dried scallop and seafood soup. You can even add their famous Beijing duck as an extra course, if you fancy. For more inspiration, check out our list of Chinese restaurants in London or ask our experts for tips on twitter. Whether you fancy fiery Sichuan flavours or delicate dim sum, we’ve got you covered.